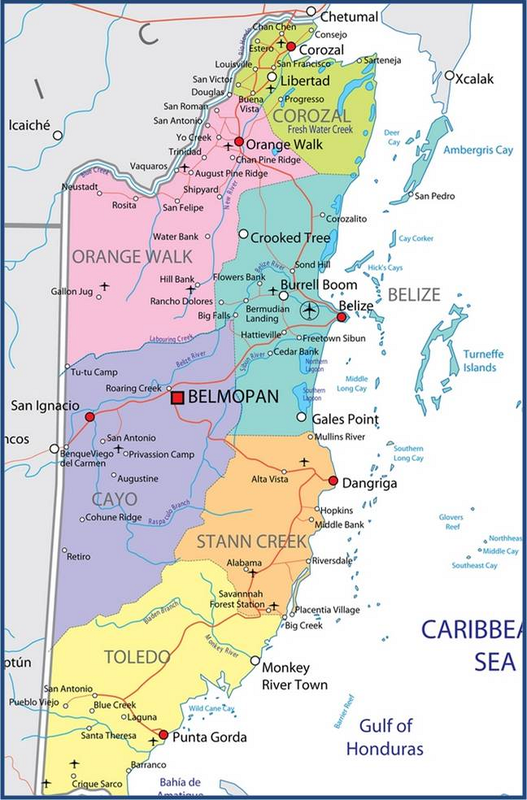 Belize has international air services to Philip Goldson International Airport (PGIA) located in Belize City via American Airlines, Avianca, Delta, Southwest, WestJet, United, and Grupo Taca. 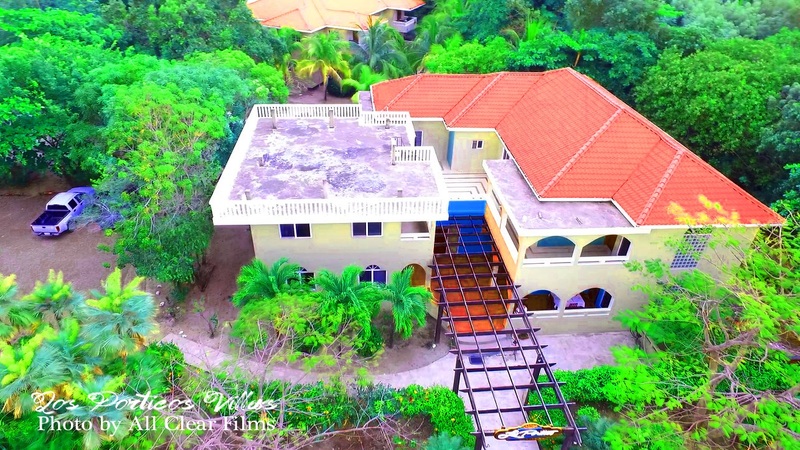 Thanks to increased competition between major airlines in the United States and Canada, it is now easier and more affordable than ever to enjoy a wonderful vacation in Belize. Southwest Airlines operates three non-stop routes to Belize from Houston, Denver and Fort Lauderdale. American Airlines, Delta, and United Airlines also operate non-stop flights to Belize City from major US cities. If you are travelling from Canada, Air Canada and Westjet offer direct flights to Belize from Toronto and Calgary seasonally. A passport is required to enter the Country of Belize. Tourist visas are required for stays over one month. 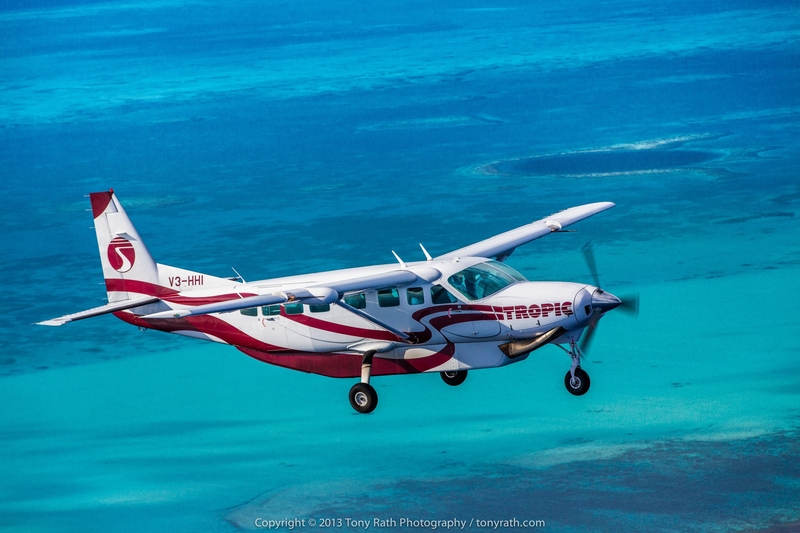 Tropic Air and Maya Island Air offer daily hopper flights once in country. 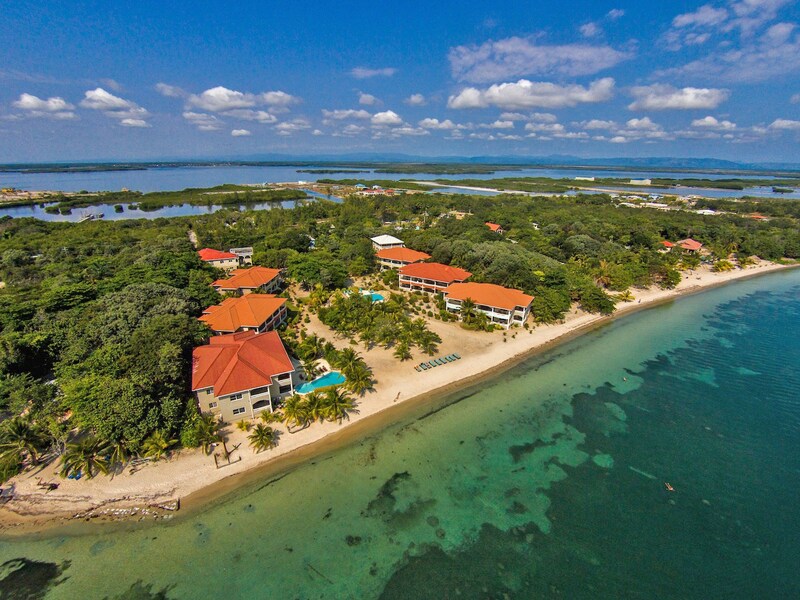 Flights from the Belize International Airport to Placencia take approximately 25 minutes and costs $233.75 US per person round trip. As we are a Tropic Air agent, Los Porticos staff can make these bookings for you with no added booking fee. Upon arrival at the Placencia airstrip, we will pick you up in our courtesy shuttle and bring you to Los Porticos Villas. Contact our reservations desk for further information or assistance with booking your local island hopper flights. 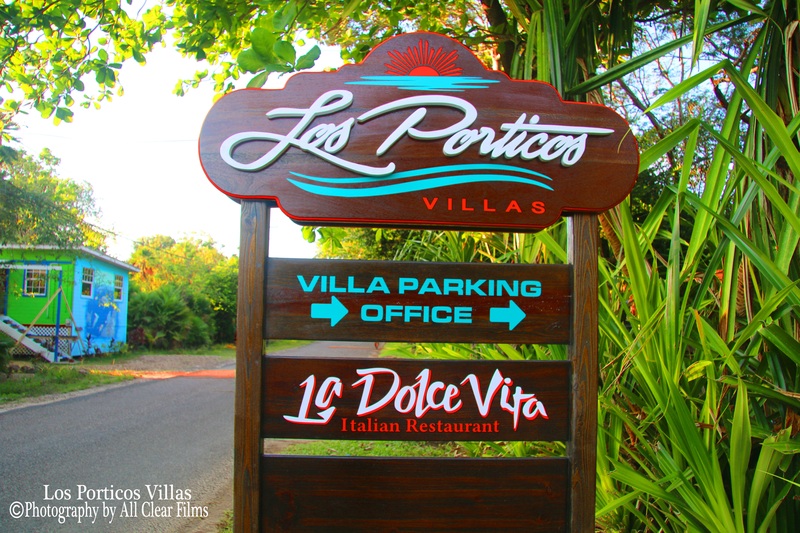 Another option is to rent a car and drive to Los Porticos. Try to travel in the daylight hours, as the roads in Belize are not well-marked. We partner with Crystal Auto Rentals and can arrange for a vehicle for you to be picked up at the international airport upon arrival. Car rentals can be arranged by contacting the reservations desk. The drive from Belize City is approximately 3 hours. 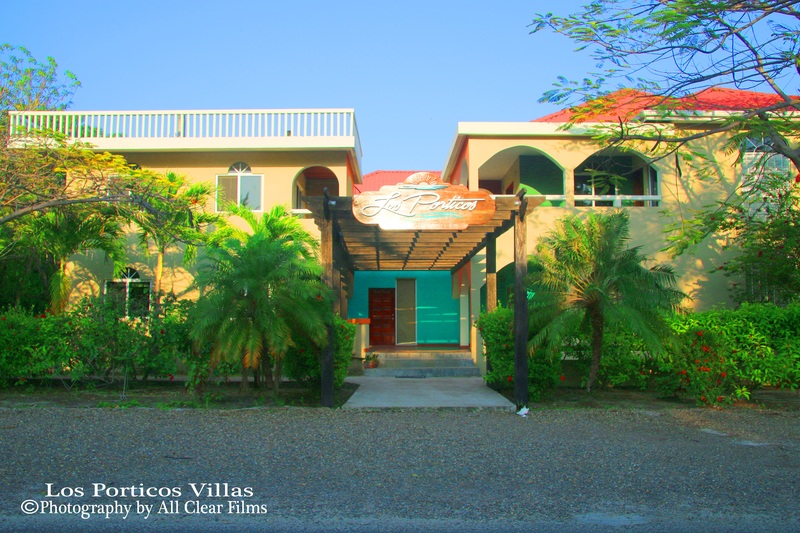 Los Porticos Villas are located about ¼ mile south of the airstrip. If you reach the village of Placencia you have gone too far. A car is not really needed in Placencia because the village is small and easily accessible by taxi, bike, golf cart or walking. We can also arrange to have a shuttle pick you up at the International Airport in Belize City. The cost is US$375.00 one way and US$700.00 round-trip. The shuttle can carry 4-6 passengers.